Social network giant Facebook is shutting down it's Moment app on February 25, due to low interest and patronage from Internet users. 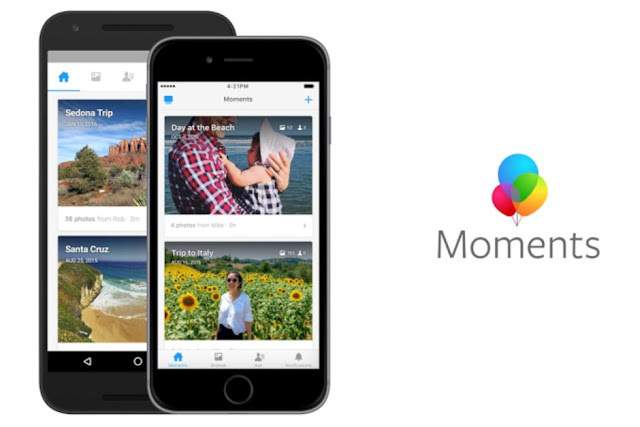 Launched back in 2015, Moment is a standalone app created by Facebook for private photos sharing with friends. The app allow users to share photos stored on their phone to their Facebook friends without uploading the photos itself onto the social platform. According to a statement by Facebook made available to Cnet, the director of product management for moments, Rushabh Doshi explained the reason for the shutdown while he also assured that Facebook will continue to wok on methods to allow users to save memories with the Facebook app. "We're ending support for the Moments app, which we originally launched as a place for people to save their photos," Doshi said. "We know the the photos people share are important to them so we will continue offering ways to save memories within the Facebook app." Facebook has warned that users should login to the Moment app and retrieve their photos before February 25 which is when the app will be killed and no longer be in existence. "We've made two ways for you to export your photos and videos from the Moment app before February 15. 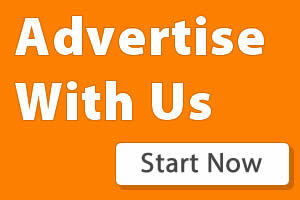 After that, Moments will no longer be available," Facebook said. To get it done, users will have to go to this Facebook website here where they will visit and then go through their photos and then decide it they want to upload the photos to an album on Facebook's app or not. According to Sensor Tower, a mobile analytic firm, the Moments apps has been installed by 87 million users on both Apple's App Store and Google's Play Store since the app was launched. At some point, the app was downloaded 10.7 million times in June 2016 which was its peak. However, it's user base began to decline. Sensor Tower said the app received just 150,000 last month. As for the Moments app, lets take a few moment to give Moments its final respect.